Serpa Collision Centre > Uncategorized > News > We wish you a Happy Victoria Day! 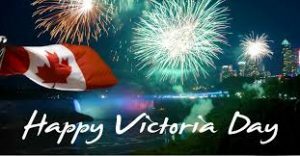 We wish you a Happy Victoria Day! All of us at Serpa Collision Centre wish you a restful and Happy Victoria Day. It’s time to enjoy friends and family–and to relax as the good weather starts.